Tim Tyrrell is an actor and broadcaster based in New York City. 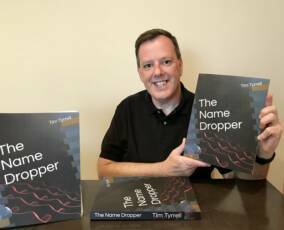 He is also the author of the new book "The Name Dropper", which tells his story of working in the Entertainment industry for three decades. It also tells his personal story of love and loss.